Samsung Electronics, unveiled that Samsung Pay, a secure and easy-to-use mobile payment service that can be used to make purchases nearly everywhere cards are accepted, will launch in Korea on August 20 and in the U.S. on September 28. Samsung plans to roll out the service in the U.K., Spain and China, as well. Samsung Pay is a simple, safe and available virtually anywhere you can swipe your card mobile payment service from Samsung Electronics. 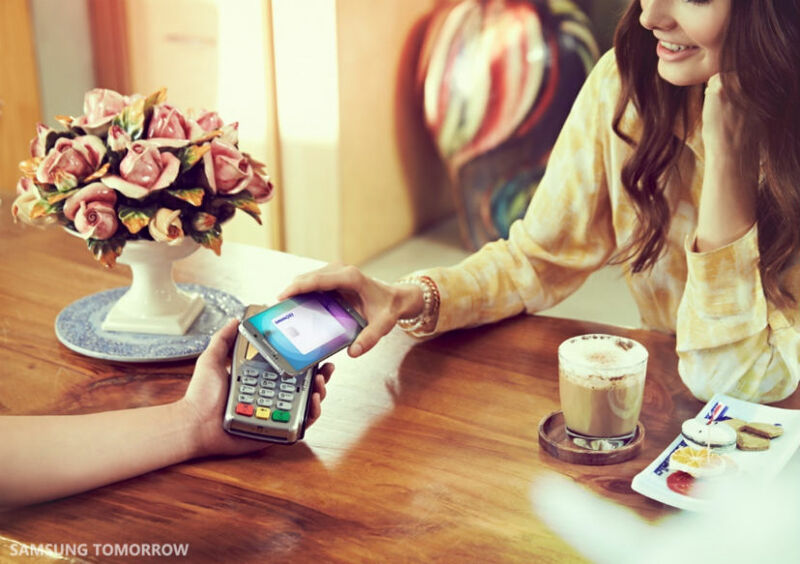 Combining NFC with Samsung’s proprietary MST technologies, Samsung Pay provides consumers a way to pay nearly anywhere you can swipe a card at millions of merchant locations worldwide. Samsung continues to strategically expand its partnership ecosystem for Samsung Pay to provide greater flexibility, access, and choice for customers while enabling an easy and safe payment experience..